We have a passion for all that is real estate. We pride ourselves on our ability to truly connect with our clients. We listen, which is something that most agents don’t do. Then, we turn your wants and desires into a reality. Our knowledge of the ever changing California market is what keeps us at the top of our game and what has made us one of Orange County’s premier real estate teams. Over 15 years of combined experience, aggressive negotiation skills, dominate marketing campaigns, superior representation and a little bit of old fashioned charm has propelled us to be among the top listing agents in our field. We are certain that you will not find two more dedicated hard working agents in this county and we welcome the opportunity to prove that to you. 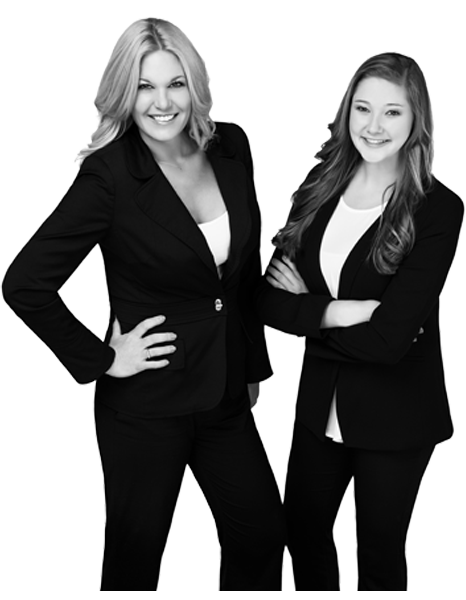 Whether you are looking to buy or sell, a first timer, a real estate savvy investor, or an empty nester, we are the team that you want to represent you. We pride ourselves on creating an atmosphere that keeps our clients coming back for all of their real estate needs. Our promise to you is to put your interests at the forefront of every transaction. By having two agents at your disposal, we are able to promise that we are always available to you at any time and we will keep you informed from the begging to end…Our knowledge becomes your knowledge and that is POWER! If you’d like to know more or speak with one of us, please feel free to use our Contact Us page to get in touch!